Wescott Square Beauty with Brooker Creek Preserve in your backyard. The whole Villa has been updated, gorgeous is the Word. This One will NOT last long !! 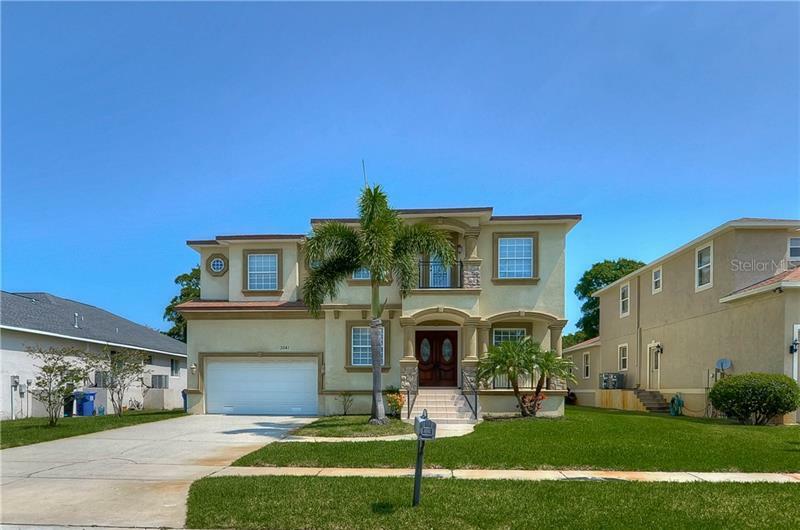 Two Bedrooms and an office, two full baths with a two car garage, all in the Heart of Eastlake of Palm Harbor. Huge deck overlooking the preserve area, very private. Pinellas Trail and YMCA is right across the street. Too many updates to mention, please look at this one, fast.